BOSTON, MA -- After two months of jury selection, a panel of 12 jurors and six alternates was seated Tuesday for the federal death penalty trial of Boston Marathon bombing suspect Dzhokhar Tsarnaev. The panel consists of eight men and 10 women. Opening statements in the case are scheduled for Wednesday. 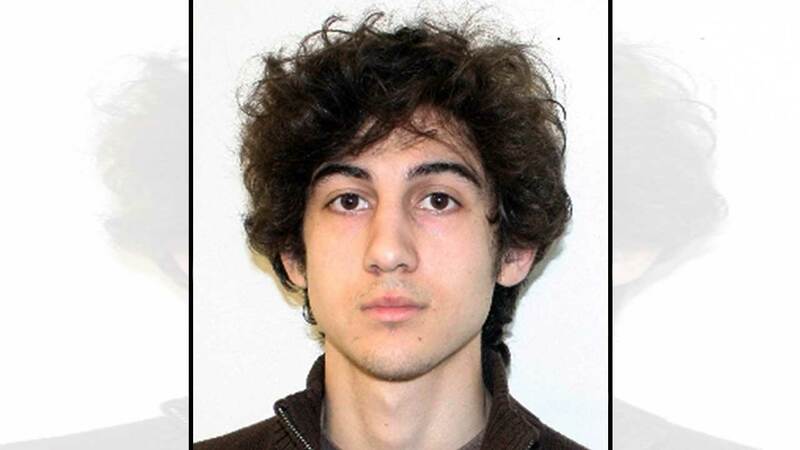 Tsarnaev, 21, faces 30 charges in connection with twin bombings at the finish line of the marathon April 15, 2013. Three people were killed and more than 260 were injured. He is also charged in the killing of a Massachusetts Institute of Technology police officer days after the bombings. If the jury convicts Tsarnaev, the trial will move on to a second phase to determine his punishment. The only two options available for the jury are life in prison or the death penalty. Judge George O'Toole Jr., prosecutors and Tsarnaev's lawyers questioned prospective jurors individually. Many potential jurors were excused when they said they had already formed an opinion on Tsarnaev's guilt or were morally opposed to the death penalty. Many others were dismissed because of personal connections to the bombings, including people who have friends or family who were near the finish line when the bombs went off or who knew first responders who treated victims. During the jury selection process, Tsarnaev's lawyers tried repeatedly to get the trial moved out of Massachusetts, saying he could not find a fair and impartial jury because of the emotional impact the bombings had in the state. O'Toole rejected three change-of-venue motions, saying the process of carefully questioning jurors to detect bias was successful in finding impartial jurors. The 1st U.S. Circuit Court of Appeals twice refused to order the trial moved.